Business class flights to Cairns make a fantastic start to any luxury holiday. Whether you are travelling on business or for leisure, your personal travel consultant loves to create and maintain long lasting relationships with you or your company.  The team of travel specialists at Just Fly Business will create the perfect itinerary to suit your needs across all airlines and routes. Your flights to Cairns can also include fantastic accommodation, car hire, transfers, and parking. Our preferential rates mean that we can find you the best value business and first class flights to Cairns available. Cairns is the most popular gateway for trips out to the Great Barrier Reef with many tour operators offering half and full day trips. Made up of over 3,000 individual reefs covering more than 133,000 miles, there is plenty to see and do. Snorkelling and diving spots are numerous, but make sure to choose your tour well as many also offer glass bottom boats for those that don’t want to get their feet wet. Alternatively, take a scenic flight over the reef to see it stretch out as far as the eye can see. Insider’s Tip: Looking for something special? Why not spend a night aboard a yacht to maximise the time you have in the sparkling waters. Located 15 minutes drive from Cairns, the Tjapukai Aboriginal Cultural Park offers visitors a fantastic insight into the indigenous culture of the country. Combining live performances, music, dance, and storytelling, as well as galleries of Aboriginal art and the chance to cook some authentic “bush tukka”, the centre is a great place to experience the world’s oldest living culture! The deep sea fishing of the coast of Cairns is world renowned with game fisherman coming from all over the world to try their luck. Charter a boat to take you past the outer reef for the chance to catch everything from Snapper to the legendary Mahi Mahi!  Insider’s Tip: Fisheries laws in the area are very tightly controlled due to environmental protections. Using a reputable and experienced skipper is a must! Holidays to Cairns aren’t complete without taking a day trip in Australia’s largest continuous rainforest to the town of Kuranda. Located 15 mintues outside of Cairns, in the same location as the Tjapukai Aboriginal Cultural Park, the Kuranda Skyrail is an excellent way to experience the rainforest from the canopy. Travelling nearly 5 miles, the gondola’s dip down below the canopy to the two rainforest stations to provide fabtastic views from both above and below. Upon reaching the town of Kuranda, visit the Australian Butterfly Sanctuary or Birdworld for amazing experiences with some of the country’s most colourful species, as well as some of the world’s best avian inhabitants. Make sure to also visit the Koala Gardens next door the quintessential photo of your trip; cuddling a koala! For those with a stern constitution, the Australian Venom Zoo offers insights into the animals and insects that have made Australia famous for their deadly prowess. 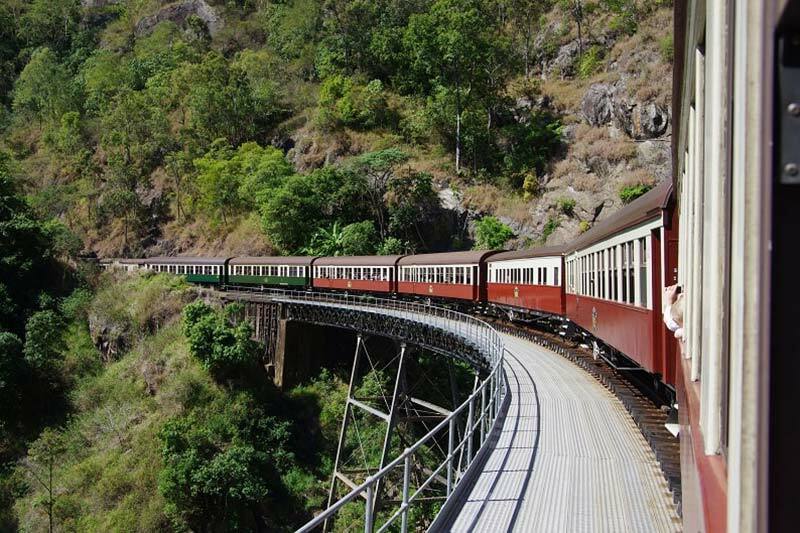 If heights aren’t your thing, the other way to reach Kuranda is by the Kuranda Scenic Railway. Taking two hours to wind through the rainforest, past waterfalls and over valleys, the journey is especially beautiful and relaxing. Insider’s Tip: You can purchase a one-way ticket for both the Skyrail and the Scenic Railway to get the best of both experiences in the one day! 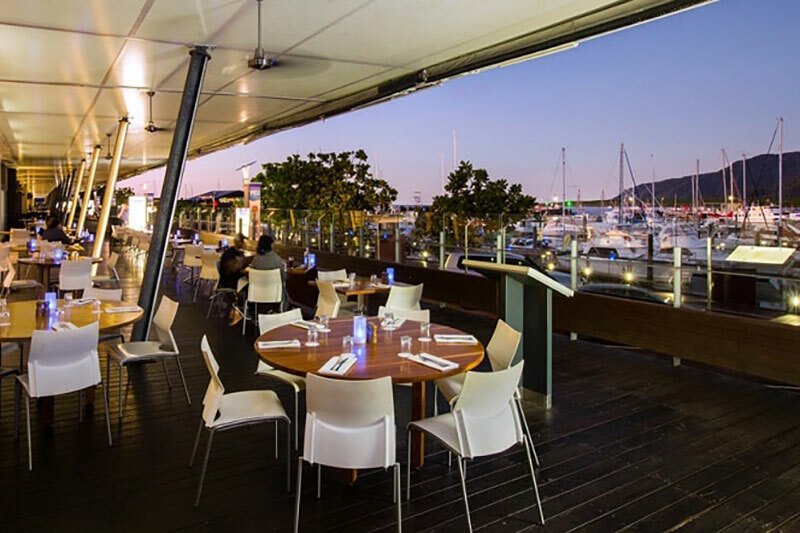 Located on the waterfront and part of the Pullman chain, The Reef Hotel Casino has several spaces available from boardrooms to theatres and even an outdoor pool deck to suit all your business needs. Business flights to Cairns can be paired with absolute waterfront views at the Shangri-La Hotel The Marina. They offer exceptional service and facilities to make your business meeting or conference a success. Cairns isn’t to everyone’s tastes being primarily a marina town to access the great Barrier Reef. 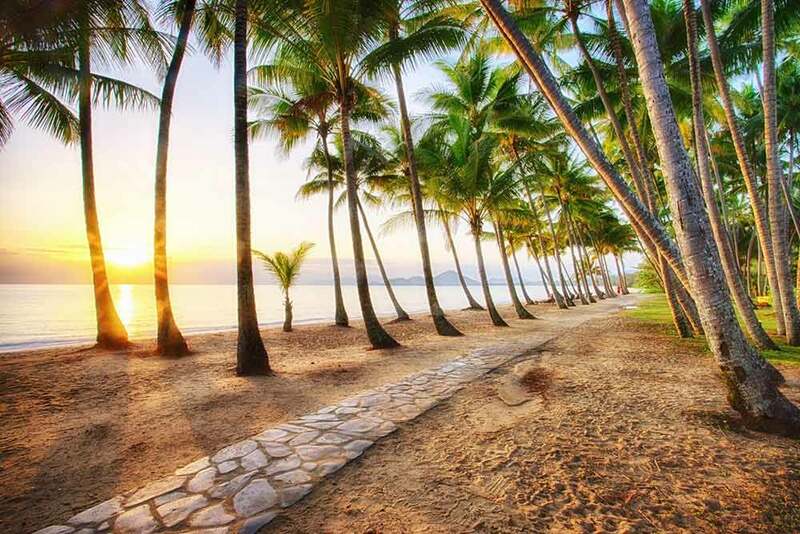 For a more relaxed and secluded holiday, travellers often prefer to stay in Port Douglas located an hour drive north of the city. With pristine beaches and palm tree lined resorts, the level of accommodation is higher and more exclusive than Cairns. A short domestic flight from Cairns, Brisbane, the capital of Queensland, offers visitors a wide range of activities and accommodation styles. More common as an international arrival or departure airport, most visitors enjoy time at the Gold Coast, Sunshine Coast, or the Whitsundays before heading to Cairns. The iconic Australian adventure for most first-time visitors would include Sydney, The Rock (Alice Springs and Uluru), and The Reef (Cairns).